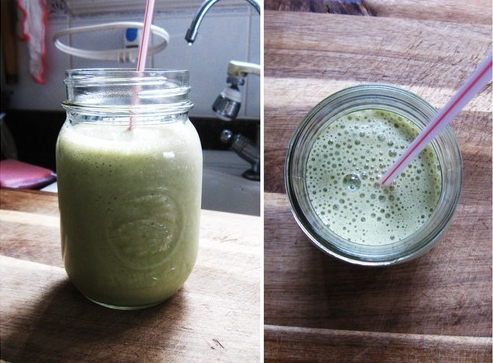 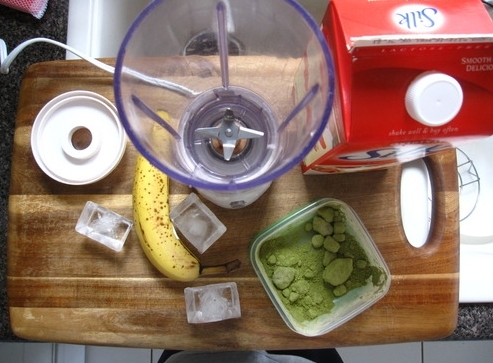 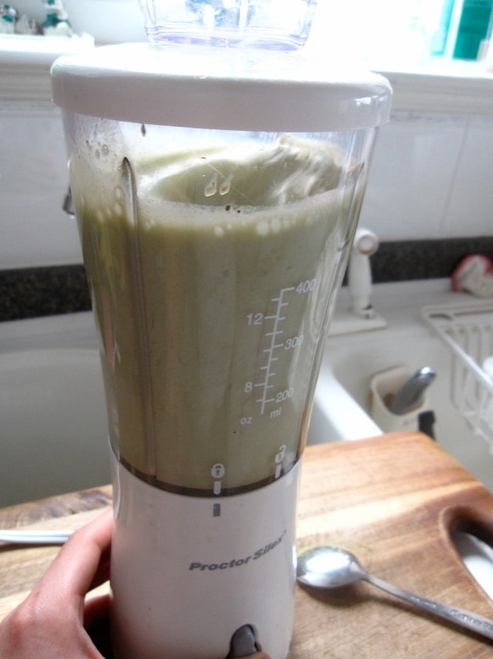 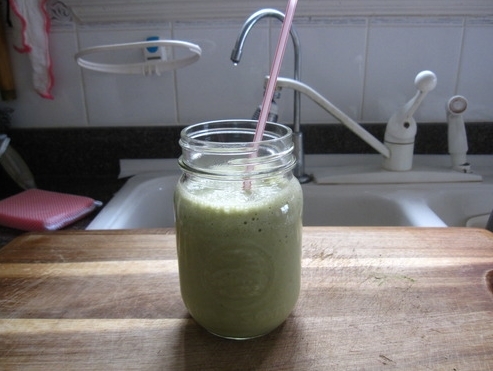 Just a simple, but AMAZING smoothie recipe today. 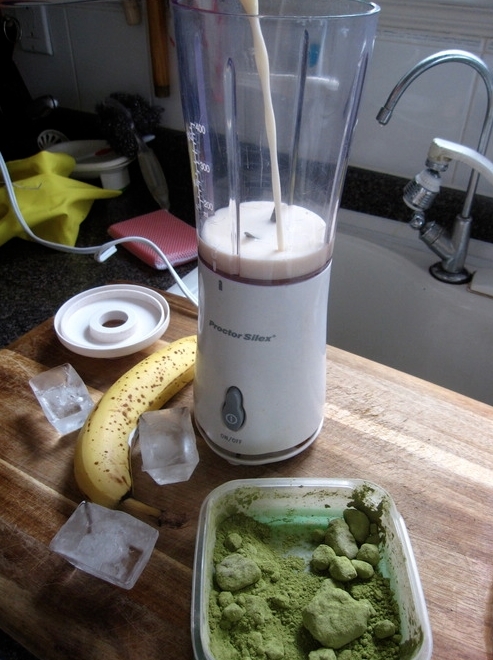 I really don’t understand why people add matcha to smoothies at Starbucks. 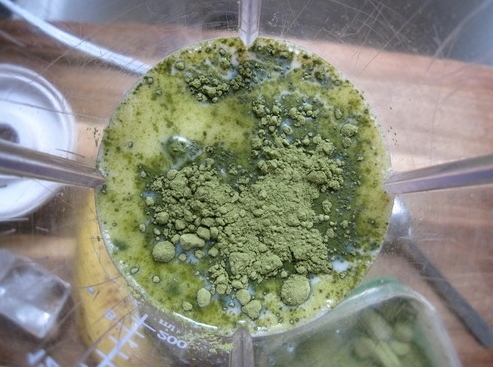 For one, the #1 ingredient in the matcha powder is sugar, and you can’t taste it. 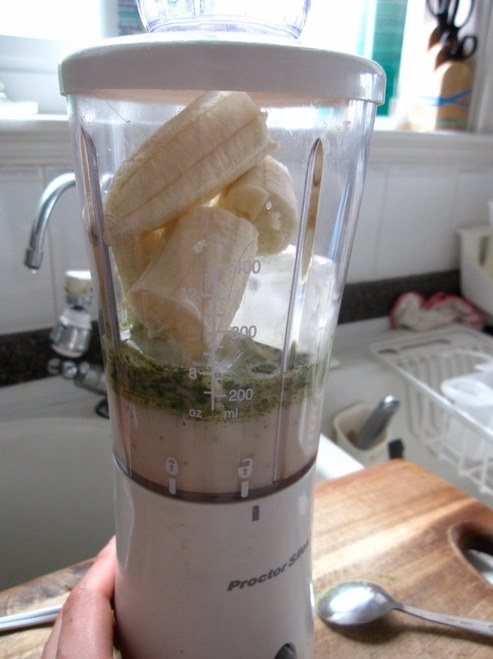 This is so much simpler, and SO much better for you.